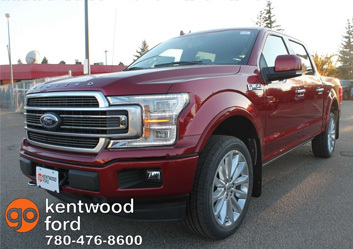 Come to Kentwood Ford for our 2018 Model Year Blowout in Edmonton! Kentwood Ford’s 2018 Model Year Blowout! 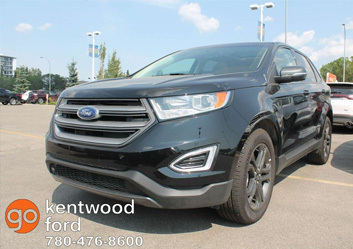 Now that we’re in the new year, and 2019 models have finally landed, it’s time for Kentwood Ford’s annual model year blowout! 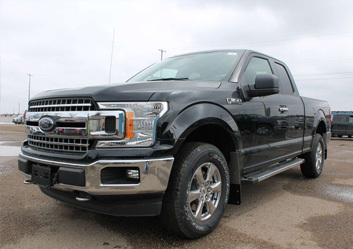 While our newer Ford models are packed with more standard features than ever before, we still have a handful of our 2018 Ford models in our lot all marked down at special prices. We only have this sale once a year, throughout all of January, so hurry into our north Edmonton dealership and take a look at our specially marked-down 2018 inventory!